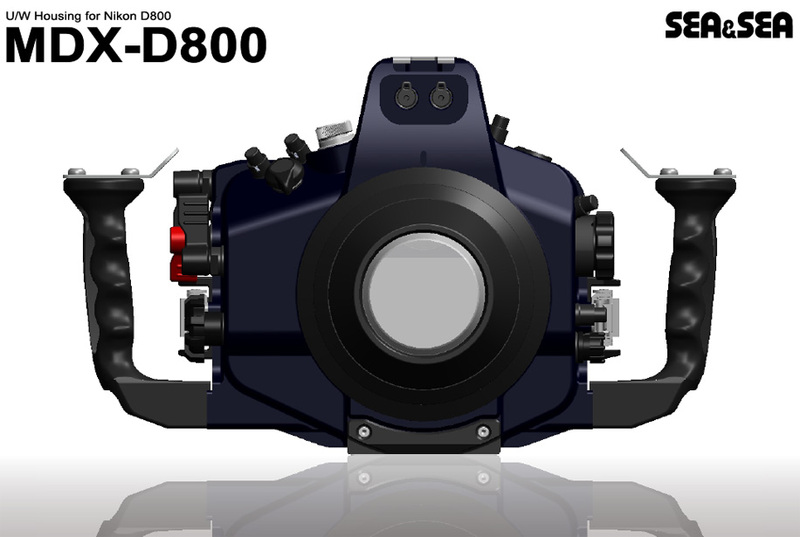 This is how the soon to be released Sea&Sea MDX-D800 underwater housing for Nikon D800 will look like. 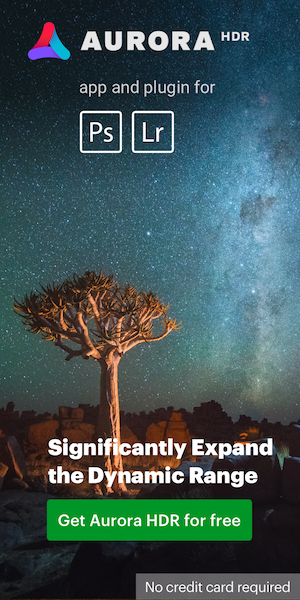 It should be announced this summer with a price tag slightly over $3,000. I have no other details at that point. Check also those D800 underwater housings from Ikelite, Hugyfot, Nauticam and Ikelite. This entry was posted in Nikon D800 and tagged Underwater housing for Nikon. Bookmark the permalink. Trackbacks are closed, but you can post a comment.